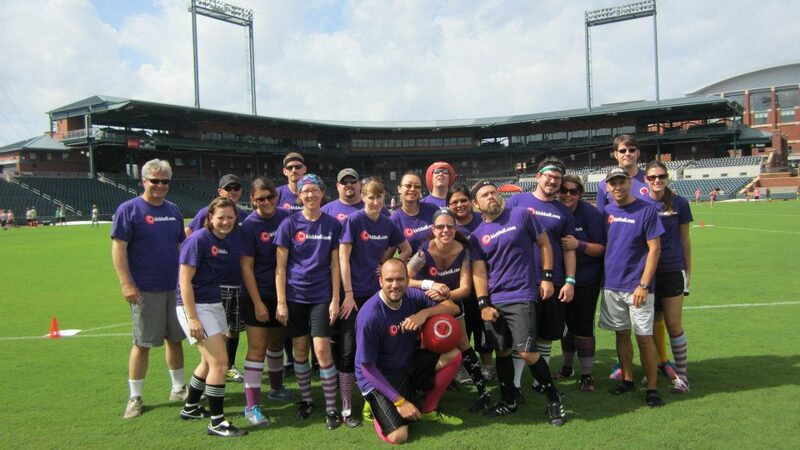 Nothing is quite as important as having a kickass team name for kickball. This is a fun game, you should have a fun name. Keep in mind that when picking a team name, most league rules will disallow names that reference or implicate a political agenda, issue, candidate, elected official or religion. You will be able to get away with innuendo but any overt alcohol, drug or sexual reference will also be disallowed. This list has been culled from actual WAKA team names, so do not be surprised if you see a couple of these team names in your league. Have a great team name that you do not see? Add it to the comments and I will add it to this list. Putting the F-U in fun! Most people use kickball as an excuse to drink, might as well have a team name that shows it. Like movies?! These team names come from popular movies. With the new sequels coming out in the next year or so, figure I might as well get started on this list. The following are the best Star Wars kickball team names I can find. These names really only apply if you are playing in a WAKA league and want to show your support for WAKA. Ways to modify the ugly kickball t-shirt they are going to give you. This is a great sport, have fun out there! 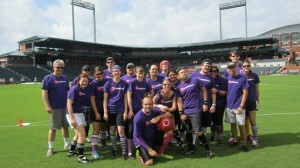 What Gear Do I Need For Kickball? Kickball Strategies © 2019. All Rights Reserved.